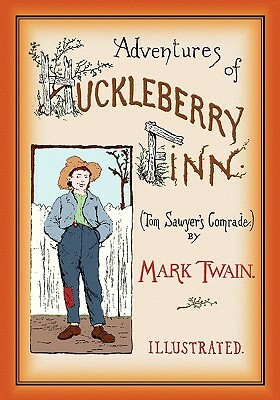 Young Huck Finn has no mother and his father is a brutal drunkard. To escape his father's cruel tyranny he fakes his own death and runs away. As a homeless waif he travels along the Mississippi Valley by foot and by raft encountering a variety of unsavory and humorous characters who involve him in their dubious misadvntues. This story, rich in character, humor, and the adventurous frontier experience of the Mississippi, vividly recreates the world, the people, and the language that Mark Twain knew and loved from his own years on the riverboats. The text is unabridged and includes 148 illustrations from the original 1884 edition.